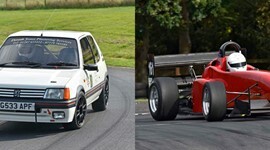 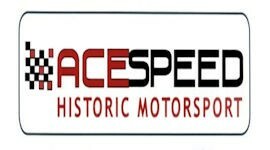 Entries are now open for all 2019 Events at Harewood Speed Hillclimb. 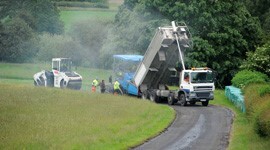 Keep up to date with the latest news from The Yorkshire Centre and Harewood Hill by liking us on Facebook. 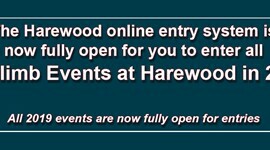 Follow Harewood Hillclimb on Twitter for the latest news and results.